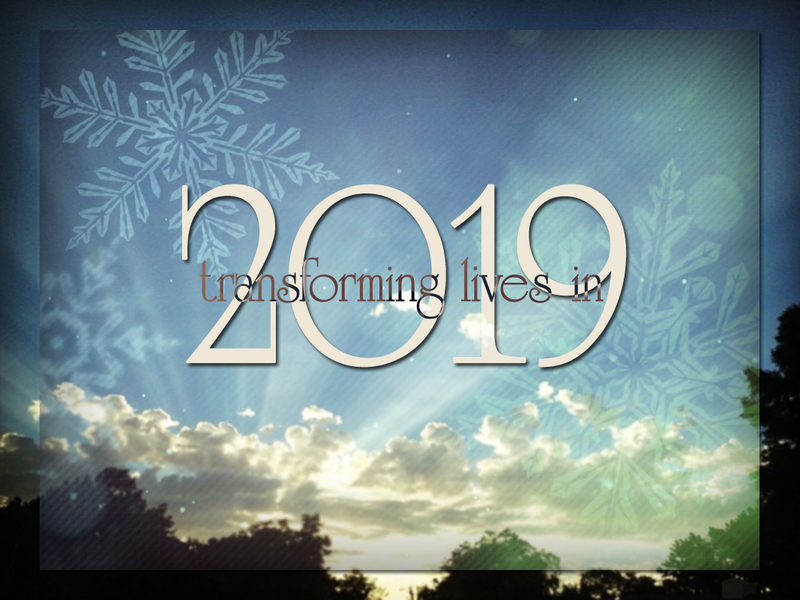 Join us this Sunday as we continue seeking all God has for us in 2019 as a church committed to loving God, loving others and serving the world. Worship begins at 10:30 am. Hope to see you at CrossPoint! Everyone is invited to stay for our annual business meeting following the morning worship service.